We’re looking for Men’s Soccer players. 19–25 years old to cast in a Nike Print shoot in the SF Bay Area. Soccer players will be needed to perform various soccer drills. Athletes need to be available July 20 & 21, 2016. The rate for this job will be $1,600 per day. The players ideally would be African American, Caucasian and/or Latino 5’10″ – 6’2″ 160 lbs. – 210 lbs. Please list your Soccer experience in the notes section of your submission. We are also looking for authentic Soccer trainers and/or coaches. We’re looking for Men of all races between the ages of 18-26 years old. This is a paid non union commercial. $500 for the day, and the potential for a $1000 buyout for principals. You should be a grizzled athlete in peak physical shape. You need to be physically tall and powerful looking. You need to have an interesting and intense face that could win a staring match. Performance wise you should be able to explode and unleash yourself physically. You must be well versed in the sport you’re playing. Hands and forearms are important to look suitably muscular and powerful, scars are okay, but no tattoos that can’t be covered up. CASTING CALL IS THURSDAY THE 2ND. IF YOU’RE SELECTED YOU WILL BE NOTIFIED OF LOCATION. There are a few ways you can significantly increase your chances of being cast for a production. Be sure to read and follow the steps below. – Have updated contact information. If casting directors cant contact you because you have an old email or phone number listed then they can’t cast you. They need to get in touch with you first. – Reply promptly. 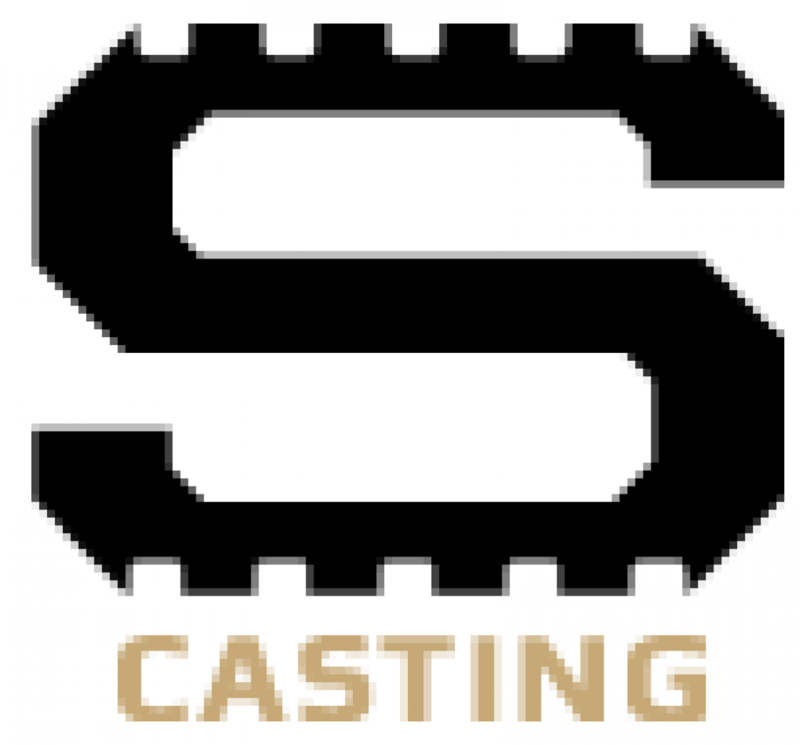 If a casting director wants to know if you’re available on a certain day, respond quickly, even if you won’t know your availability for a few hours. Respond to them to let them know that you got the email and you’re going to get back to them. – Have the correct sports listed in your profile. If a casting call calls for baseball players with college experience, and you never played in college don’t apply for the casting call. – Apply to the correct casting calls. If a casting call asks for local talent only, and you’re across the country don’t apply, you won’t be selected. Following these 5 tips will significantly increase your odds of being selected for a job. Are you having issues with Photos? Some members have contacted us and stated that they are still having issues uploading photos. Profile pictures are very important because that is what the casting director sees when looking at your profile. You cannot be cast for a spot without a profile photo. Firstly, please make sure your popup blockers are turned off. They may be blocking the dialog box that opens the photo upload option. And that’s it! You now have a profile photo. If you’re still having trouble please email PatR@SportsStudio.net for assistance.